The Kitsap Sun is reporting that John D. Careaga was seen around 9 p.m. Friday at the Camp Union Store, per the sheriff’s office. Kitsap County Sheriff’s Office is asking for the public’s help: anyone with video facing the roadway around the following roads between Friday, Jan. 27, at 7 p.m., and Sunday, Jan. 29 at 2 p.m., are asked to call Detective Lissa Gundrum at 360-337-5669. 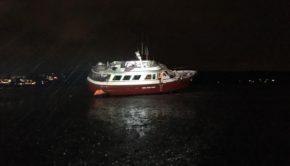 Additionally, Q13 reports that Crime Stoppers of Puget Sound is offering a $4,000 reward for information in the case. To submit information, use the P3 Tips phone app, call 1-800-22-TIPS, or go to http://www.P3Tips.com. You are guaranteed to be anonymous. The story is still developing, but here is everything we know about the incident to date. 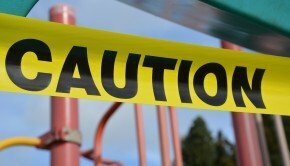 Someone placed a call to 911 late last Friday, Jan. 27, reporting “an incident of violence” at a residence near Tahuya Lake, in the Seabeck area. The identity of the person who called 911 is not known. 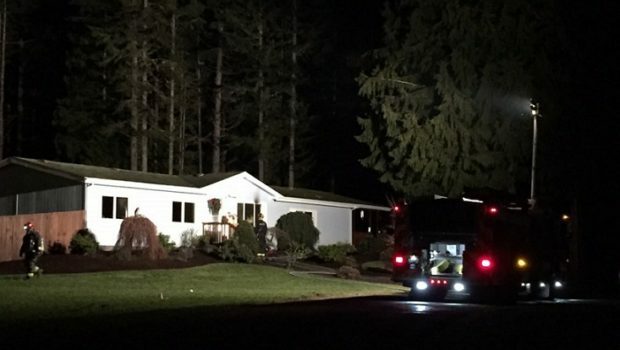 Both firefighters and deputies from the Kitsap County Sheriff’s Office responded to the call and found the house on fire. After getting the fire under control, firefighters found three bodies inside the home. 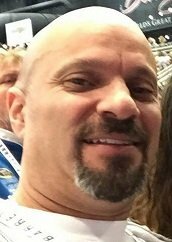 Deputies began searching for John D. Careaga, 43, to speak with him about the incident, and were searching for a truck — a brown Ford F150 — that was missing from the home. The burned-up remains of the truck were found on Sunday in rural Mason County, burnt, with a body inside it. The sheriff’s office confirmed today that it was Careaga’s body. The Kitsap Sun reports that the truck was located on a tree farm on Northwest Dewatto-Holly Road, south of Forest Springs Road in Mason County. While the department has yet to say how it appears the victims were killed, they have said that it appears both the house and truck fire were intentionally set. The Kitsap Sun reports that this was likely the largest homicide in Kitsap County, in terms of the number of victims, since the Erland’s Point Massacre in Bremerton in 1934, in which six people were murdered. The coroner’s office identified the three victims found inside the burnt home as Christale Lynn Careaga, 37; Johnathon F. Higgins, 16; and Hunter E. Schaap, 16. The body found in the truck, as mentioned above, belonged to John Careaga, 43. 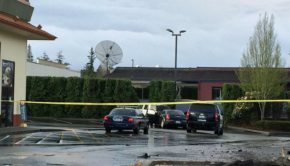 The victims all belonged to a blended family, according to the Kitsap Sun. The community is reeling in the face of the murders. 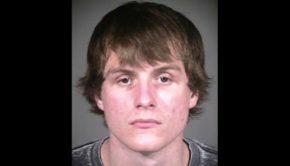 Schaap was a student at North Kitsap High School. Students there laid roses next to a rock painted with the words “RIP Hunter We miss you,” and students wore red in his memory, according to the Kitsap Sun. 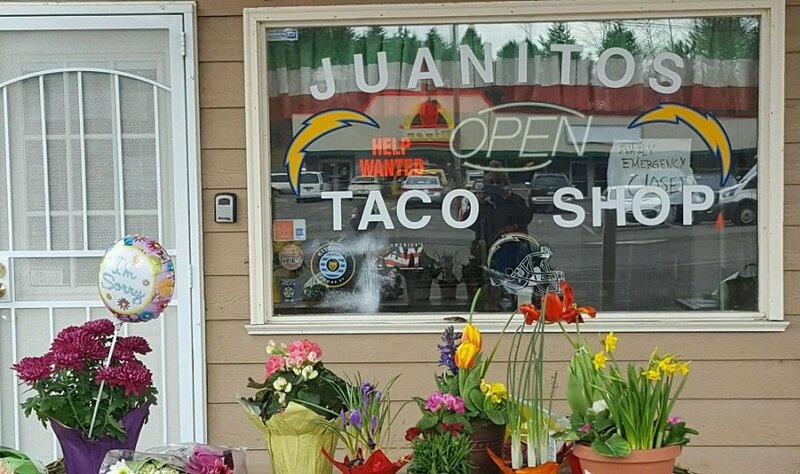 Christale and John Careaga were the owners of Juanitos Taco Shop on Kitsap Way, according to a GoFundMe page set up for the family’s funeral expenses. 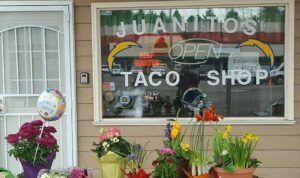 The front of the restaurant was lined with flowers. The sheriff’s office is asking anyone with information on the murders to call Detective Lissa Gundrum at 360-337-5669. Callers can remain anonymous. Additionally, a GoFundMe page has been set up to receive donations to help pay for the victims’ funeral expenses. So far the fund has received more than $8,000 in donations.